OneWebDay, held on September 22 every year since 2006, is a global event aimed at giving all participants in this unprecedented turn in human evolution that is the Internet a chance not only to celebrate it, but also to raise awareness of the importance of maintaining the open-networking principles that have made it the success it is. OneWebDay 2013 will be held on Sunday 22 September 2013. The suggested theme for this year’s events is to emphasize web accessibility. Late in 2012 the Internet Society issued a report – Internet use by persons with disabilities: Moving Forward – exploring both the business case and the human rights perspective for improved accessibility to the Internet for persons with disabilities. The Internet Society’s motto is “The Internet is for Everyone,” reflecting the belief that access to the Internet is a fundamental public policy issue. Apart from access to infrastructure and equipment, accessibility depends on making physical devices and online services useful to everyone, including persons with disabilities. Persons with disabilities form the world’s largest minority according to the United Nations. One billion people are estimated by the World Health Organisation to have a disability with 80% living in developing countries. Persons with disabilities can equally participate in society and make substantial contributions to the economy if the appropriate Internet tools are available. There are internationally recognized accessibility guidelines developed by W3C on web content, authoring tools and user agents. These guidelines, especially the Web Content Accessibility Guidelines (WCAG), are used by many organizationss to build accessible websites. Version 2 of WCAG stipulates that websites are to be ‘perceivable’, ‘operable’, ‘understandable’ and ‘robust’. . The Internet Society’s recommendation to organizations is that they appoint an “Accessibility Champion” to take a leadership role in establishing a culture of universal design. 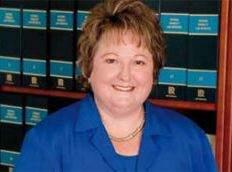 One Accessibility Champion we should all recognize and whose example we should follow is Cynthia Waddell, who died in April of 2013. Cynthia was the Executive Director of the International Center for Disability Resources on the Internet (ICDRI), and a tireless advocate for the rights of persons with disabilities. Cynthia authored the first accessible web design standard in the United States in 1995 that led to the Electronic and Information Technology Accessibility Standards (Section 508) legislation in 1999. Cynthia then turned her attention to the global situation, became active at the United Nations. Her efforts led to the groundbreaking ITU Resolution 70, “Telecommunication/information and communication technology accessibility for persons with disabilities” in 2008. Cynthia also developed “Cynthia Says” – a simple test of web acceesibility. In 2002 Cynthia was founder member of the Internet Society’s Disability and Special Needs Chapter. So, needless to say, new Accessibility Champions are needed to continue the work. Whether it be at the governmental, organizational, or personal level, there is massive opportunity to make a difference. An example of just such a new champion is Svetlana Kouznetsova, a web designer who specializes in usability and accessibility, and authors a monthly newsletter. Please take time to view the video below of Sveta presenting at the WordPress NYC last October. 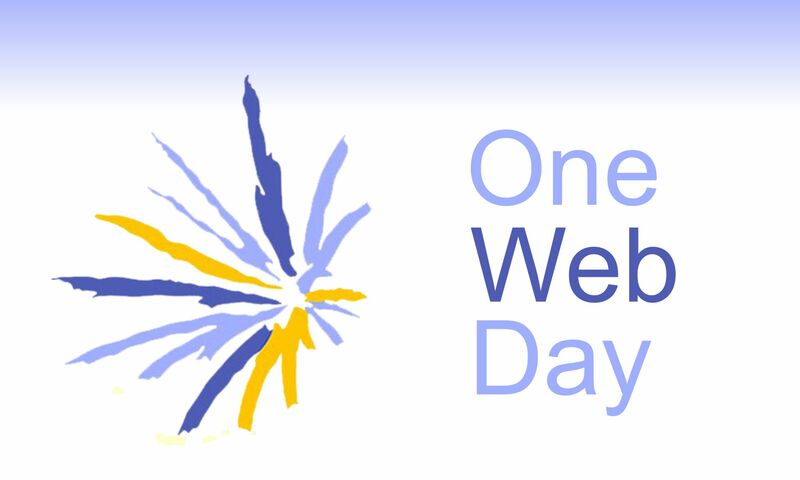 How can you participate in OneWebDay 2013? 1) On September 22, celebrate OneWebDay by wishing to your friends and everyone else that we continue to enjoy the benefits of an Open Internet. Use the hashtag #OneWebDay. 2) Add the OneWebDay badge to your website/blog. 3) Organize a local meetup to talk about Internet accessibility. 4) If you have a website check it for accessibility using Cynthia Says or another tool. Fix it! 5) Check out the Accessibility resources on the Internet Society New York Chapter’s wiki. 5) If you have a story or tip about accessibility, add it in a comment below. 6) Join the Disability and Special Needs Chapter. 7) Sign up with AMARA and transcribe a video. Thank you to all organizing One Web Day actions – such a moving and important theme this year!